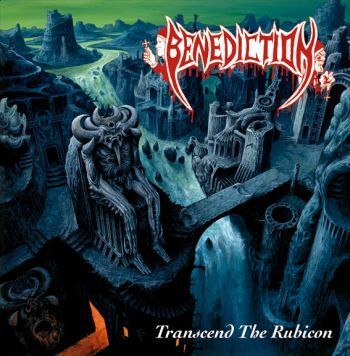 BENEDICTION - TRANSCEND THE RUBICON VINYL RE-ISSUE (LP) | Online Shop | Wizard LTD. Album: "TRANSCEND THE RUBICON VINYL RE-ISSUE (LP)"
2016 repressing on Cosmic Key Creations of the ultimate UK Death metal cult album by Birmingham&apos;s finest! Pressing info: 500x transparant blood red. Comes in gatefold jacket.